There are certainly differences among locks designed for doors or windows. There are variations among brands and mostly in terms of durability, quality and resistance. There are mortice locks, deadbolts, knob locks, digital, biometric and other locks and they are all installed and work in different ways. 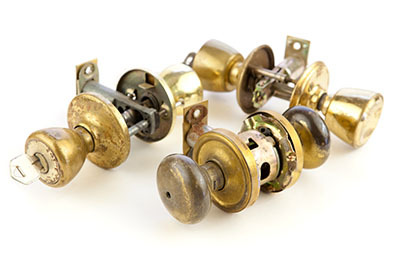 Ask our technicians for more information if you want to replace your door locks.